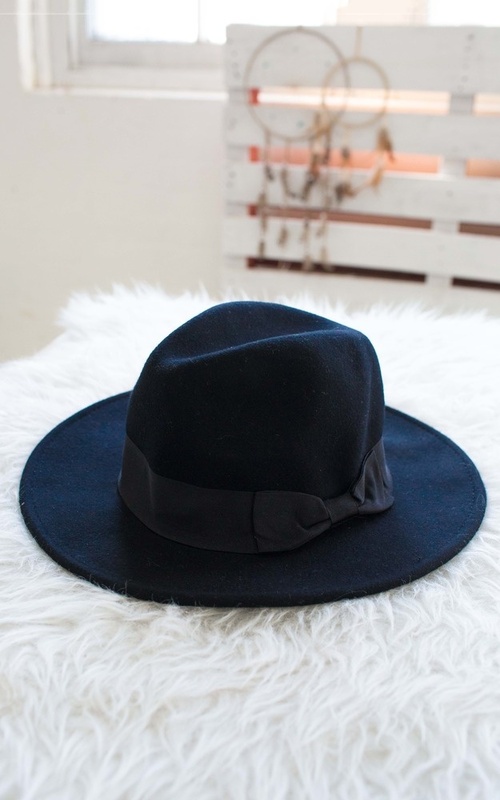 This super cool hard brimmed hat features a cute bow detail around the rim. Its amazing cow-girl inspired shape will spice up any outfit as the perfect accessory! *Please note, this item only ships to Australia.